Information from the History Channel. Lots of information from the BBC. Pliny the Younger describes the eruption and destruction in these excerpts from letters. Large collection of essays covering the history, culture and architecture of ancient Rome. 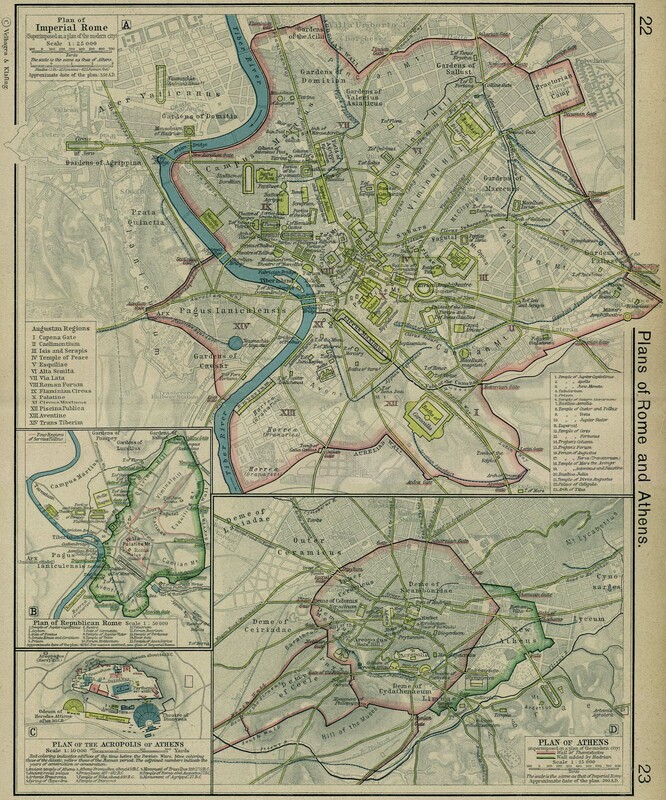 Large collection of information about Ancient Rome, including interactive maps. Map of ancient Rome superimposed on a map of present day Rome. News about discoveries in Pompeii. PBS website to support the Empires: Rome series. Interactive map of ancient Rome with surrounding countryside. Online version of a book, with lots of information. A brief biography, from the BBC. Books about Rome can be found in Dewey #937; books about Greece are located in #938. You can also click here to search the library catalog.